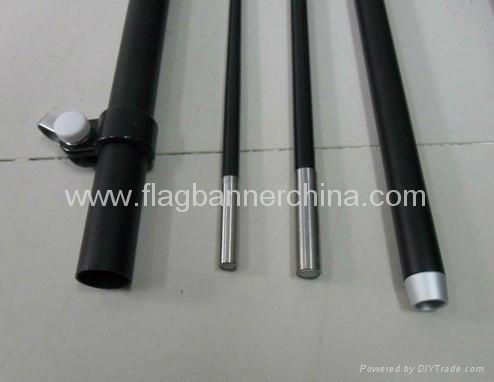 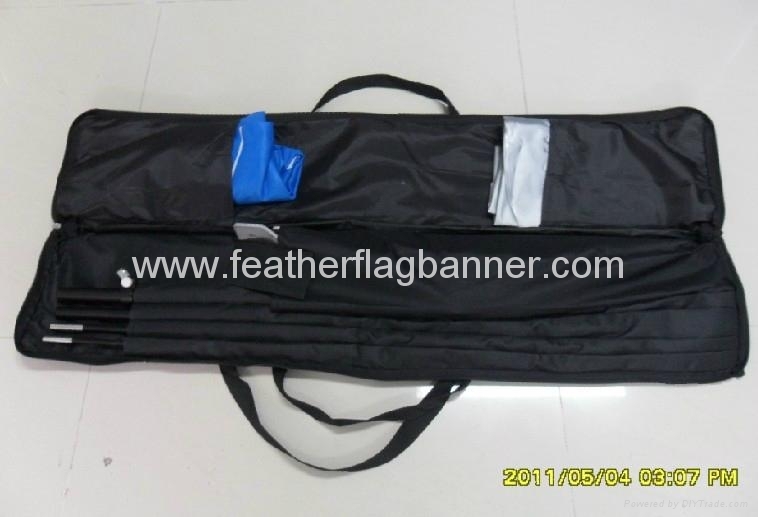 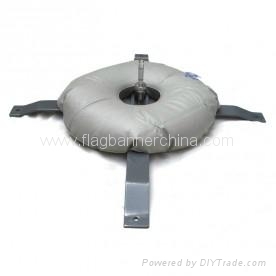 Custom sail flags made of high quality polyester knitted fabric. 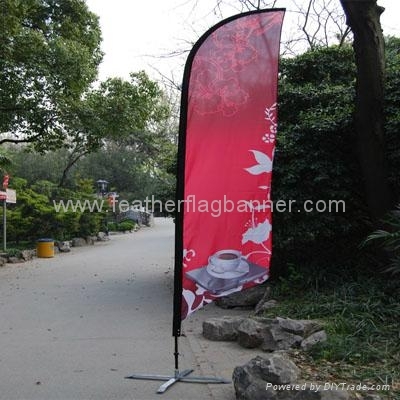 The sail flag offers a vibrant color splash to any event and trade show. 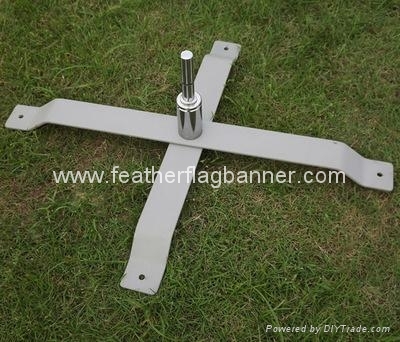 The sail banner is one of our ranges of durable banner flags.